ARE YOU READY TO CREATE 3 1/2 MONTHS OF CONTENT IN MINUTES? 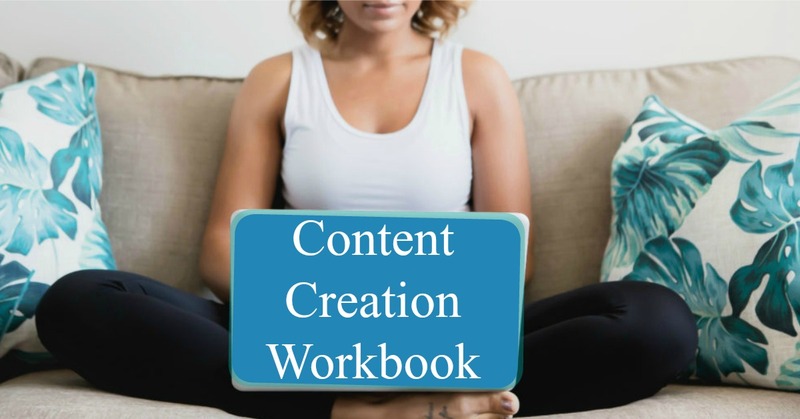 WHAT IS THE CONTENT CREATION WORKBOOK? Like I said above, that’s just over 3 months of content that you won’t have to stress about when you’re just really busy enjoying the freedoms entrepreneurial life provides! Even MORE exciting, you can REUSE this workbook again and again to continue to create even more amazing content! ARE YOU READY TO BE LESS STRESSED ABOUT WHAT YOU’RE SHARING?